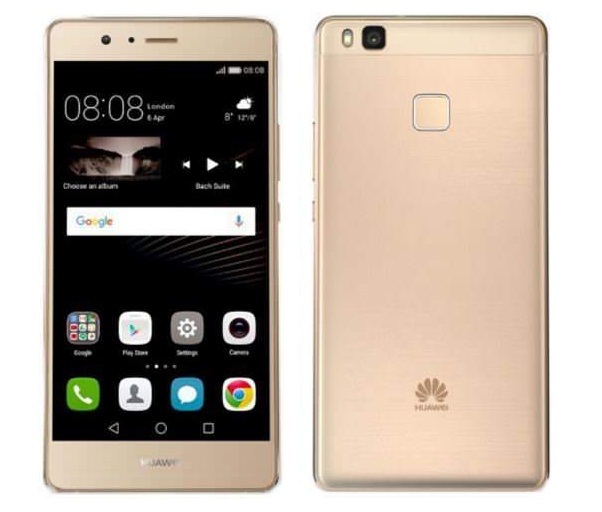 Huawei Technologies unveiled two news phone in P9 Series and later today third one also gets officially listed. 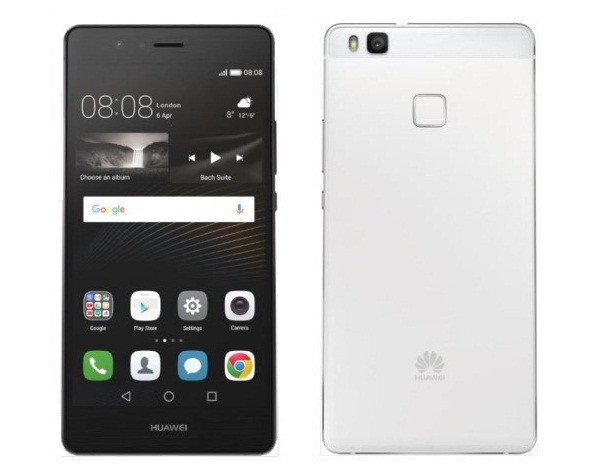 Named as Huawei P9 Lite, the device comes with same internals as that of high-end P9 Series but misses out where the Huawei P9 and P9 Plus stands from the rest. 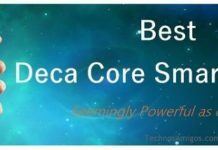 Yes, the Huawei P9 Lite is made affordable by scrapping off the dual 12 mega pixel camera with Leica lens and its replaced with 13 mega pixel rear camera – not bad at all.